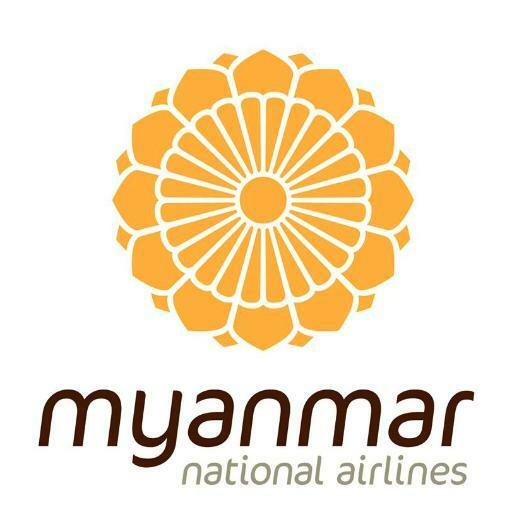 Greetings from Myanmar National Airlines! Kindly see the below announcement for your information. 1. MNA Domestic flights will be moved to Terminal 3 starting from 9th , December, 2016. 2. MNA International flights will be moved to Terminal 2 starting from 14th , December, 2016. 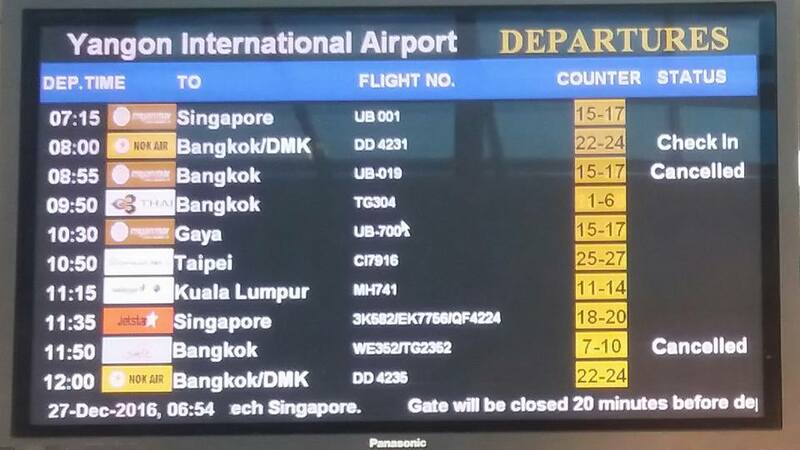 Please make sure to inform your passengers about that information. The announcement letter can be seen in the attached file.